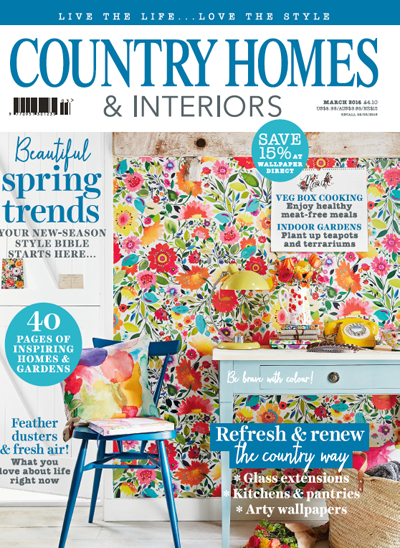 I was inspired to create today's post after seeing the cover image on the latest edition of Country Homes & Interiors magazine. 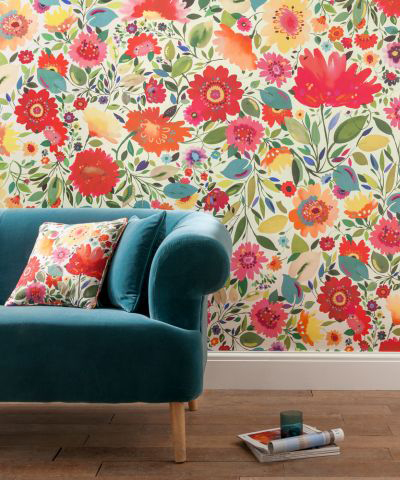 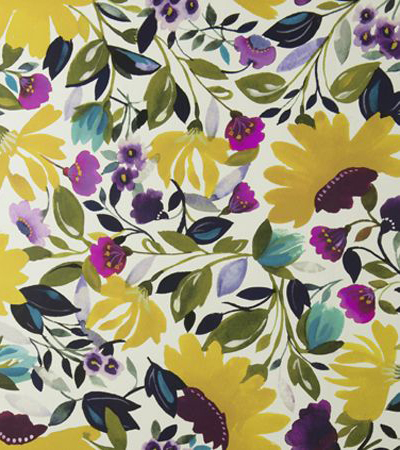 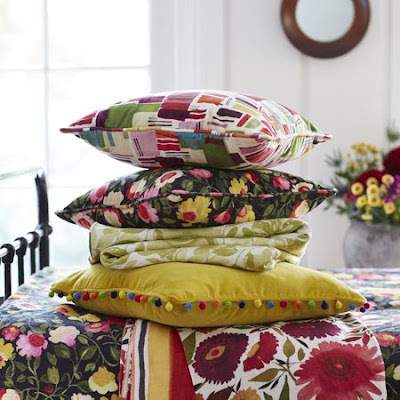 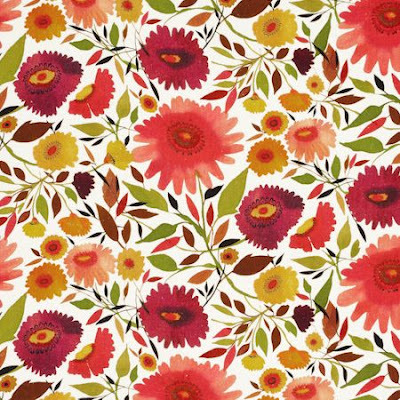 It features a vivid floral spring floral by Clarke & Clarke. 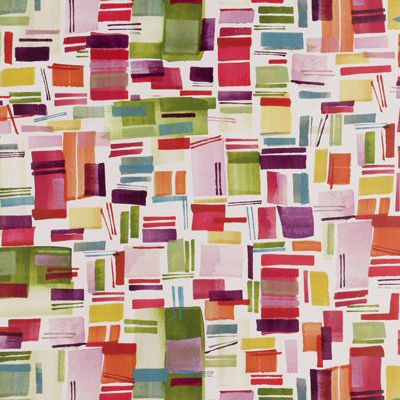 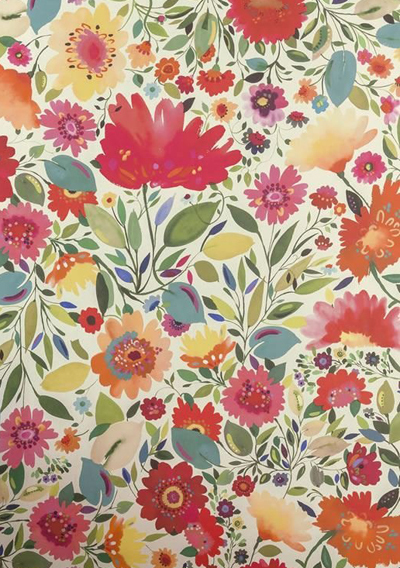 The wallpaper print is called Ariadne's Dream by Kim Parker from her Artbook collection. 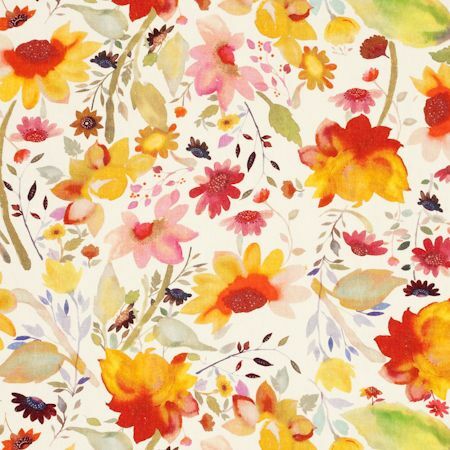 The range features various beautiful florals on both fabrics and wallpaper and can be seen online here. 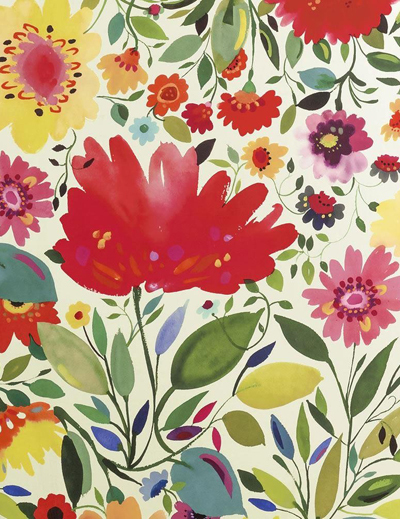 Woah, that's a bold cover choice! 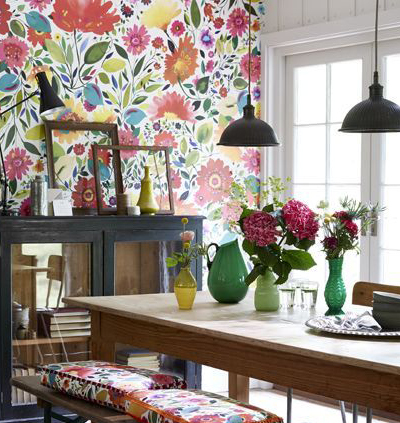 Love floral prints like this, so beautiful.